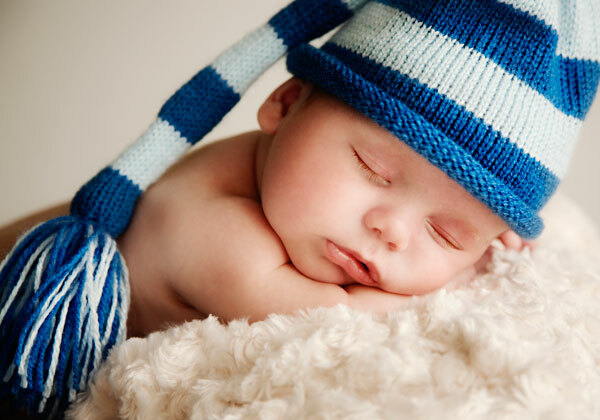 Here are some images from another one of my new baby sessions. I've been so looking forward to posting these too since I bought a new prop especially for this session but unfortunately have had to wait because this was done as a surprise for Freddie's daddy's 30th birthday. 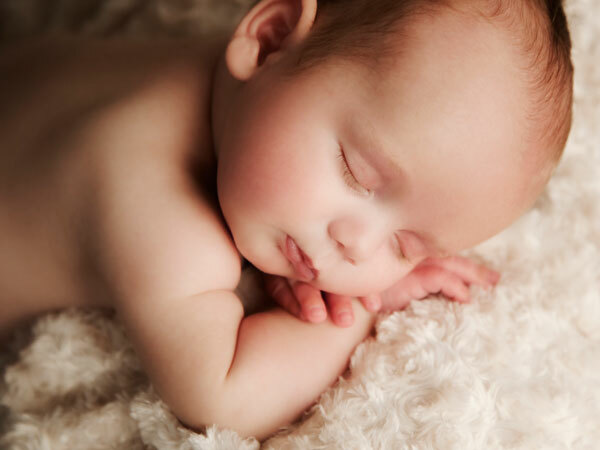 I am so loving taking photos of really young babies. Overall it is proving to be the easiest, although most time consuming, of all my sessions. By easiest I should probably say the least stressful because we really take it easy during the session. There is never a rush and for the really young ones there's no point trying to make them smile. Basically, they do what they want when they want and we just take what we're given, which works just fine with me seeing as they are basically perfect little angels at this age anyway. 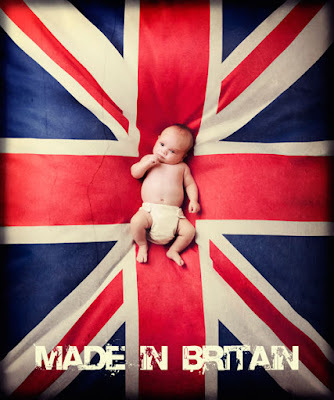 The first image (Made in Britain) is one of my favourites. I couldn't resist this prop when I saw it as the colours, vibrancy and the currentness of the look just appealed so much to me. 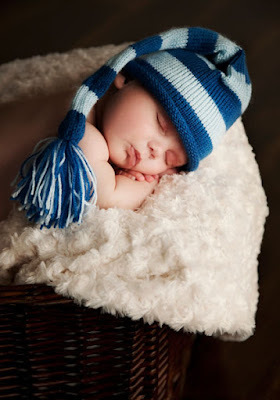 And it has extra significance with Freddie's daddy as he is from New Zealand and I thought he'd get a kick out of it. They're planning on moving to New Zealand one day and I thought it is something he can take back with him as a reminder of his time here (and where his boy originated from). 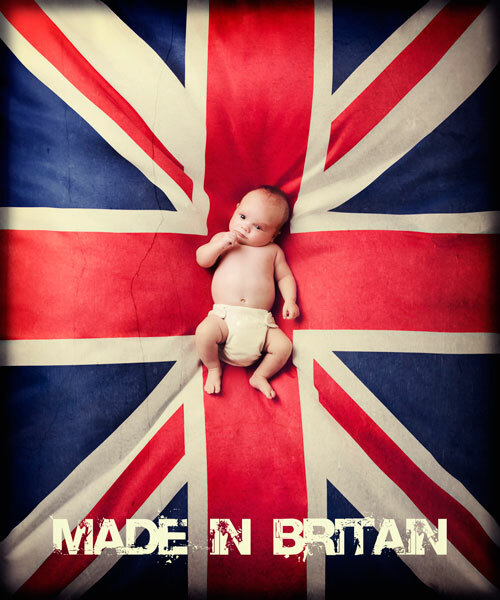 I loved the Made in Britain image so much I had it framed as a sample for my studio. I was lucky enough to be invited to display a piece in the new Creative Building in Hinckley for their open week and it was this piece I chose. While there it managed to generate some enquiries for specifically that image which I was thrilled to hear. Well Happy Birthday Nick! I hope you like your portraits.